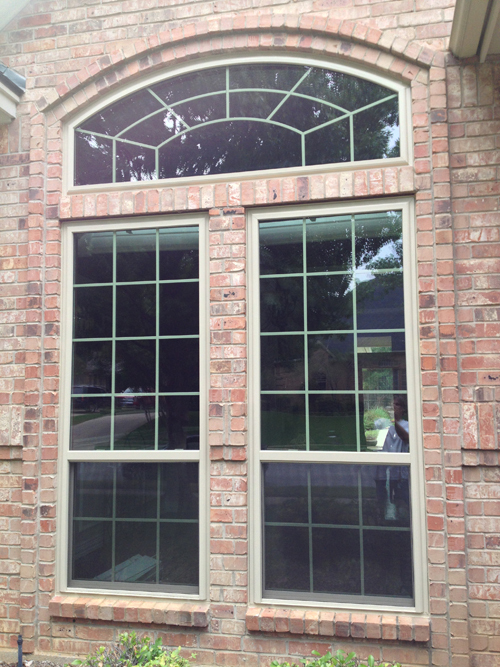 Window Companies in Dallas and what you need to know. There are cheap vendors and very expensive vendors and all kinds of vendors in between. There are always going to be very expensive options in the world, and really cheap options. 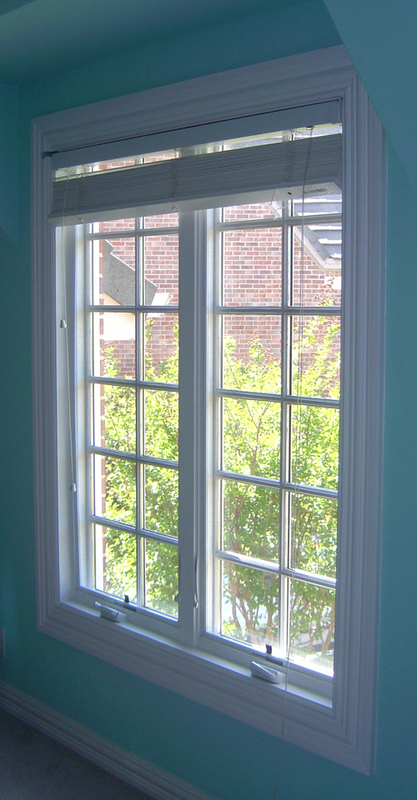 Pella's for instance can start at $2000 per window. There are also cheap vendors. Those who would use inexpensive products, sealants, trims and labor to get the lowest bottom line number for their bid. Many of the expensive ones are somewhat high pressure and wrought with manipulation. The cheap ones have quality control issues.. Some companies charge too much for what they deliver. Other companies charge too little to stay in business and keep the quality of installation at an appropriate level. Replacement windows too come in "too cheap" and "too expensive" from many different window and door vendors..
How to weed through the internet to find the right window contractor. Here's how you proceed with confidence and a sure safe approach on any window replacement project. 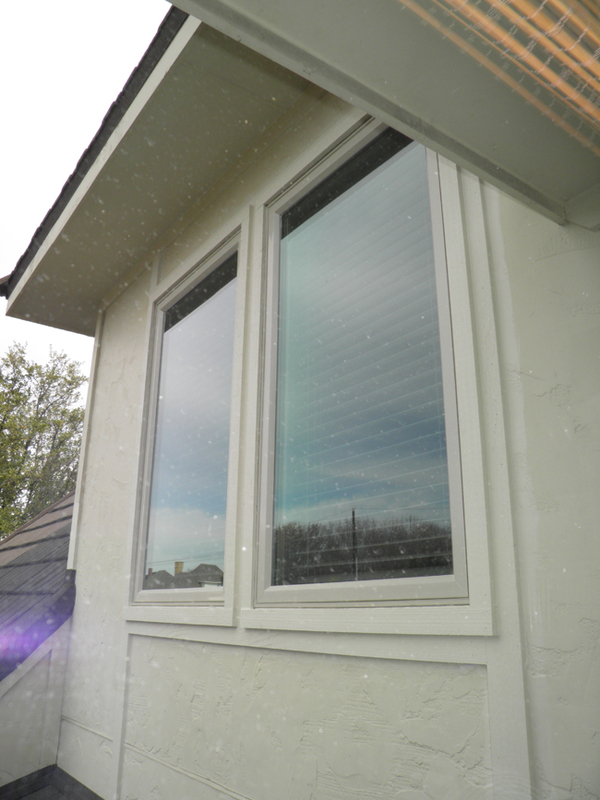 Quality and accountability are the most important things in a vinyl replacement window project. Bad reviews are usually about bad installation, not bad windows. 1. Do good research about installation. The difference in a good job and a bad job is about installation. You can see that on the blogs if you surf them for a while. Sizing, removal technique, caulking beads, product, trim, performance, longevity, resale appearance, and functionality are all issues. Those are some crucial details that you will think of and will matter sometime after you've learned manufacturer names and glass types and spacer options and performance estimates from a miriad of sources. There is alot to know. Many get hung up with "paralysis by analysis". You are looking for someone you trust with details that you will not think of. This is much easier than trying to learn all the details involved. 2. Deal with someone you trust. I try to be very transparent with my customers and work them through the process to a great deal on a great product. That is always my goal. I offer several options so that you can get the right thing for your home and your budget. I am seldom the lowest bid or the most expensive bid. 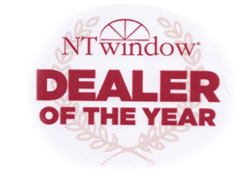 I am always the person most likely to offer the best value in replacement windows and doors. 4.Beware of companies that seem to close and reopen under a new name fairly regularly. This is the case with World of Windows and Wonderful World of Windows and Siding. They were at one point Window World. Eagle Windows in Irving does that alot too. 6. Beware of larger companies that use varied subcontractors. Many times these crews are not well supervised and although very fast on the jobsite, they are often not too concerned with the details. Detail conciousness takes special time and effort that few are willing to deliver at any cost. Building in a reasonable labor amount makes sense for quality of install. 7.Use a credit card like a VISA with a buyers assurance program behind it. This gives you some peace of mind with any home improvement you buy. Should the vendor not deliver you can backcharge the credit card charges and get your money back. These are the folks who have historically had annual sales of 33 to 40% off. You always wonder who pays $10K for a $6K window job. Expensive (usually) to buy. Very persuasive Sales Team. Very pricey stuff. The vinyl is very dissapointing and the wood is very very expensive. Expensive to buy. Very persuasive Sales Team. We all know about these two. They just don't pay the folks enough to go slow and be careful. No training. Joe PickupTruck. Those were the pricey guys. Here's a little on the cheaper guys. The cheap guys can only be cheap if they can be fast. You can only stay in business and serve your customers if you charge a fair price for a great product and provide great customer service. One of the two or three that reopen all the time. World of Windows, World of Siding, World of Windows and Siding, Windoor World, you name it they're running out of letters to use. I notice that when they close one it's profile dies within a year too. These guys get hammered by actual customers. There is simply not enough money there to get good help to do the projects. There are a lot of very dissatisfied customers there who started trying to find the "cheap guys"
Beware of the "menu pricing" as well. It was in previous years called bait and switch but they don't switch they simply upsell every aspect of the project to double the cost. Further, there are actually 750 complaints on a fairly well known site. I hope as you go through it all you decide that we are worthy of your trust. If you grant us that trust I promise you'll not be dissapointed. Looking for the best deals on Windows. Manipulation is out there everywhere on the internet. Don't believe it when you hear about the 40% off on windows sale. It's not logical or ethical. Learn about specific products and bid apples to apples as much as possible with the window itself. Then look for a contractor with a proven track record of success. Someone whom you can trust to do surgery on your home. That is the person to use. We are also A Rated on Angie's list but they will charge you to see that link. Another great resource for window replacement reviews and information is ComplaintsBoard.com. Dozens of awards and a lifetime commitment to customer service and quality workmanship. No one can offer more. Call us today.